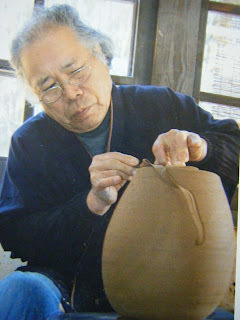 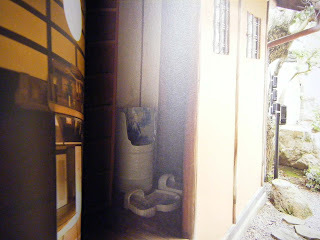 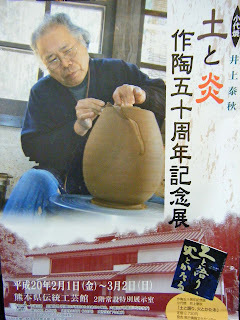 Inoue Taishu--Shodai Master Potter---50 Years On. 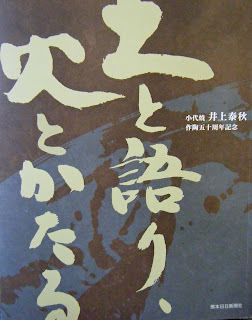 Also, a new book about Inoue was published for the celebration and is available for 2,600 yen. 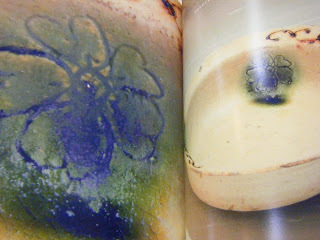 ISBN978-4-87755-299-2. 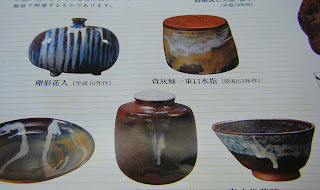 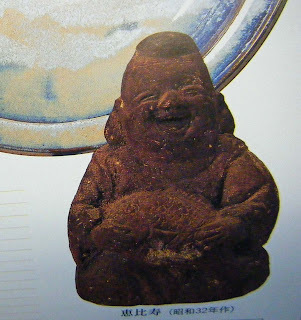 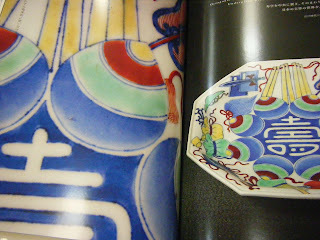 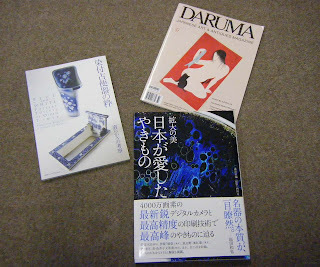 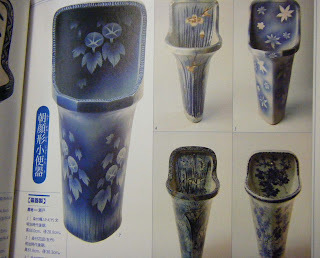 A few works of Inoue's will be placed on www.japanesepottery.com today.